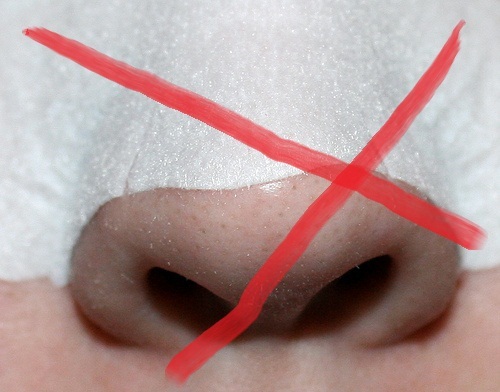 As I mentioned in What I’m Cooking Up…blackheads and pimples are a terrible, terrible thing. Blackheads still taunt me more than pimples though, because if you DON’T squeeze them out, my understanding is that they stay in your face forever. I mean, I know that they don’t stay there forever and ever…but do you remember YOUR blackheads deciding to just walk out of your face shortly after showing up? Nuh-uh, NO WAY. I can deal with temporary pimples—mounds, even—because I know that if I fight the urge and don’t squeeze, they’ll eventually leave. I can come to terms with pimples. Blackheads? Not so much.